This article will be a review of the microfiber hair waffle and lisse crepe towel along with the turban made by Aquis. 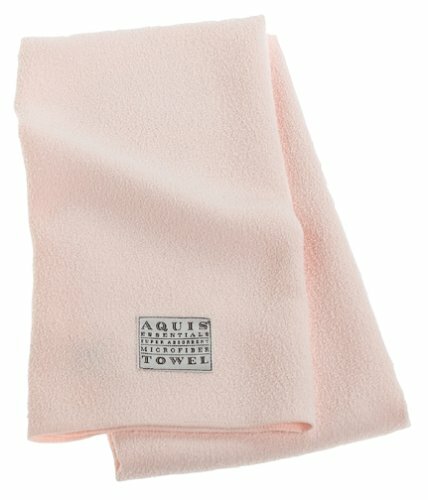 I mentioned the Aquis towel over in my best microfiber towel article but to give you a little more in depth coverage of this towel I decided to write this article. Let’s start with covering the differences between these 3 towels. What’s a Hair Turban And What Is it Used For? 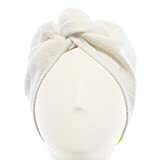 A hair turban is the shape of the actual towels make. It doesn’t mean it’s made from any different material, the only difference between it and a regular towel is that is designed to be a better suit for wrapping on your head. What’s A Waffle Towel And Why Is it Different From A Regular Towel? A Waffle towel is just a unique design to the towel nothing more. The waffle design helps with drying hair quicker because of the way it allows air flow through and tends to be slightly heavier than regular towels. 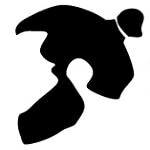 The materials can be 100% the same as a regular towel just the way the materials are crafted make the waffle towel what it is. The Turban gives you a very easy way to throw up your hair and let it dry while you do other things around the house. This is especially handy for those with long thick hair whose hair tends to take a good minute to get dry. The drying ability of this matches the regular lisse crepe style of their towel which is top of the line for hair drying. The making this into a turban was just icing on the cake for overall convenience. If you’re a fan of hair turbans and looking for a microfiber material based one then you found it. The waffle towel is what I use as my heavy hitter towel per say. When I know I have to be somewhere and I’m running late I need my hair dry as quick as possible so I will use this waffle towel and go to town on my hair. The best part about that statement is if I was to ‘go to town’ on drying my hair with a regular cotton towel then I’d have numerous amount of damaged hair from it. This is why the microfiber based towels work so well on hair for the sheer damage preventing ability that they offer. Overall the Aquis waffle towel is very well made; you can tell just by feeling it that it’s not cheaply made, not cheaply made in the sense that they sacrificed quality at least. This is another quality product from them. The Aquis lisse crepe towel is another microfiber based towel which is made in an overall different style than the waffle towel for example. With this style you get a much smoother and softer based towel that is overall better for your hair in my opinion but you do lose some drying time compared to the waffle style. The lisse crepe style is also a favorite of my daughter who loves the softness of it so if you have kids this is something they might enjoy using to dry their hair or maybe as a body drying towel depending on the size of your kid. 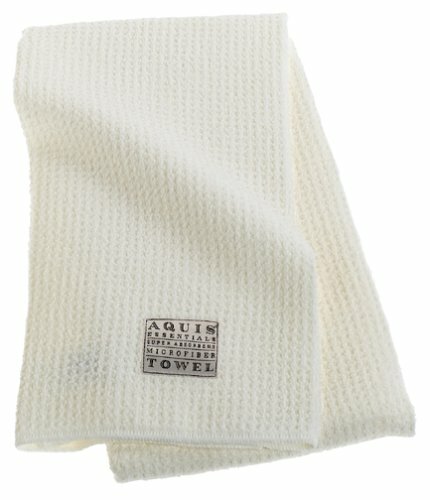 Overall I can’t speak highly enough about Aquis Microfiber towels. The quality is superb and for the price you simply can’t beat it. Another thought before I forget is that they make their microfiber towels for just regular body drying towels as well if you’re interested. I haven’t had a chance to pick up any of those but as my daughter keeps getting taller I know she’ll want to have them for when she gets out of the bath. 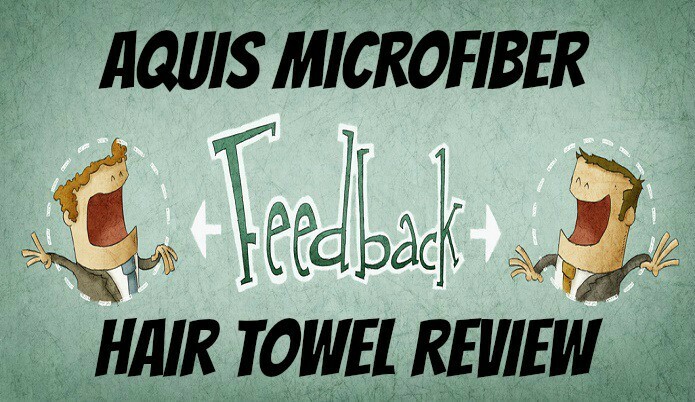 I give the Aquis brand microfiber towels a nod of approval, thumbs up or and all the other type of good gestures that you can think of. I’m overall very pleased with their towels.